A Place for Creativity and Learning! 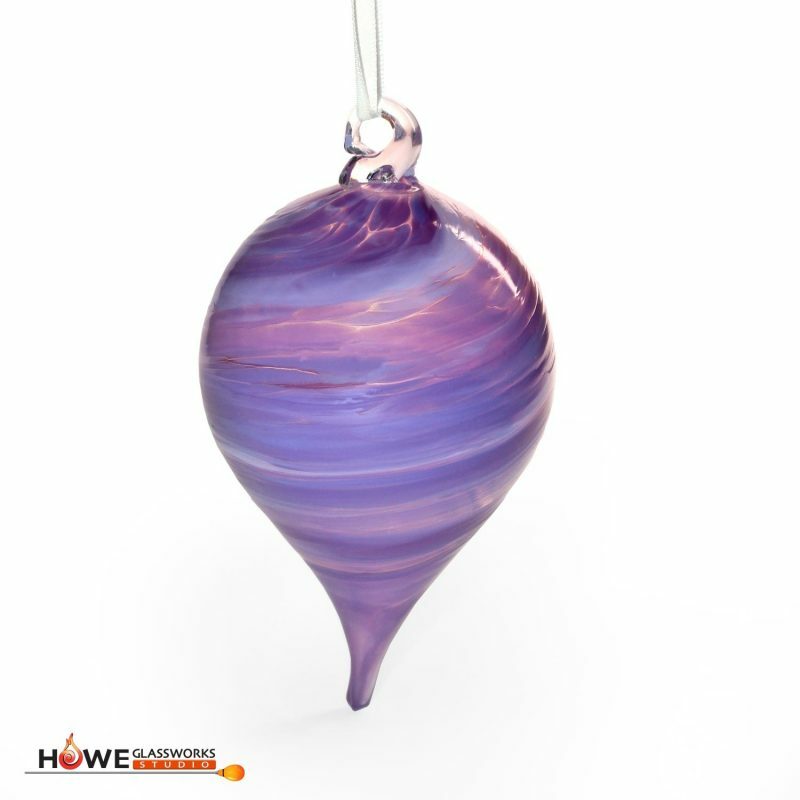 Our studio is excited to bring the fascinating experience of glassblowing to the Capital Region area of New York! Our workshops will bring unforgettable and personal hands-on glass making experiences to our guests. 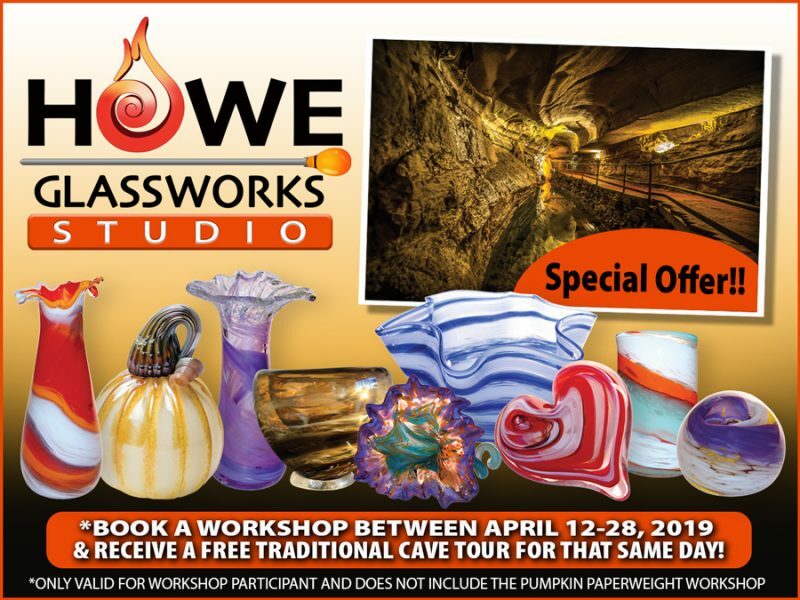 Book a Glass workshop from April 12th-28th, 2019 and receive a FREE Traditional Cave tour for that same day!! 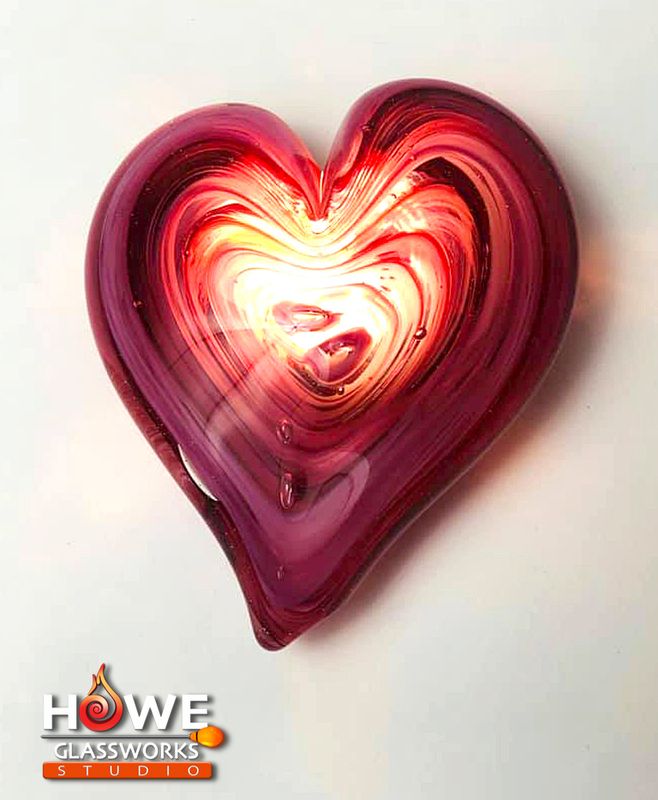 Howe Glassworks is open for special Spring break hours from April 12th-28th, 11am-5pm, Closed Tuesdays & Thursdays. 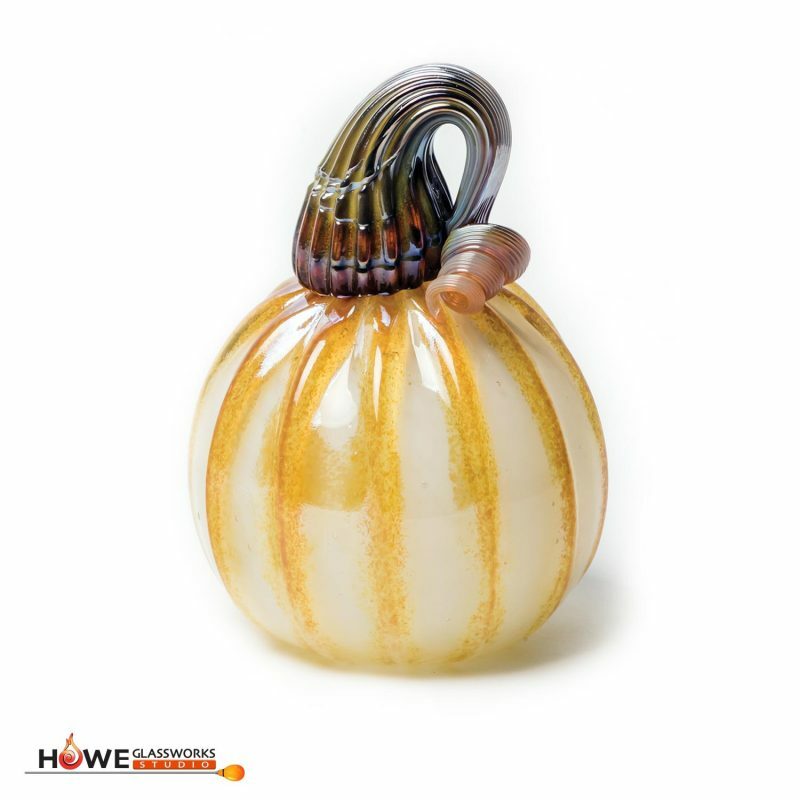 Valid for the workshop participant ONLY & does not include the pumpkin paperweight workshop. Call 518-296-8900 to book your workshop! ”Peanut Butter Jellyfish” is baaaaaack but this time we are offering him with a really cool twist. Who wants a glow in the dark jellyfish? Well, we are going to make that happen! This special limited edition workshop will be offered Friday, 12 April-Sunday 28th April 2019. How cool would this be on your or your loved one’s desk? Great gift item! This special limited edition Business Card Holder workshop will be available Friday, 12 April-Sunday, 5 May 2019.  The workshop is approximately 30 minutes long. 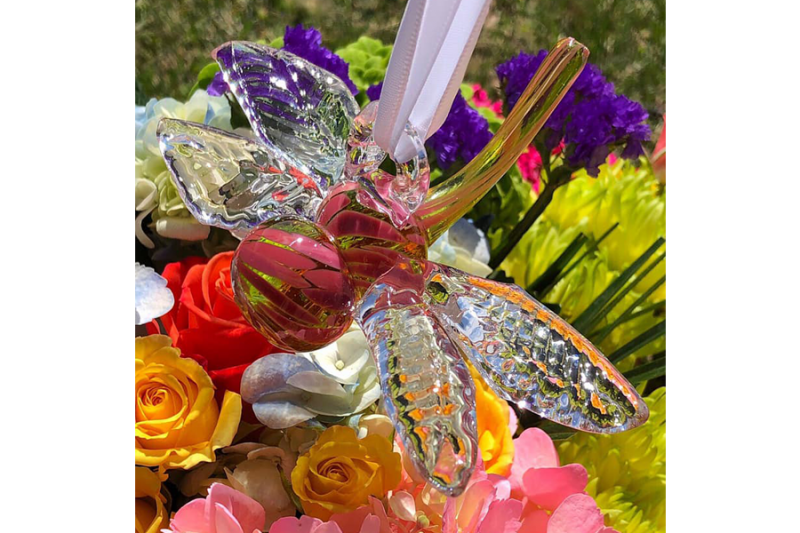 This special limited edition Dragonfly Ornament workshop will be available Friday, 19 April-Sunday, May 12th 2019. 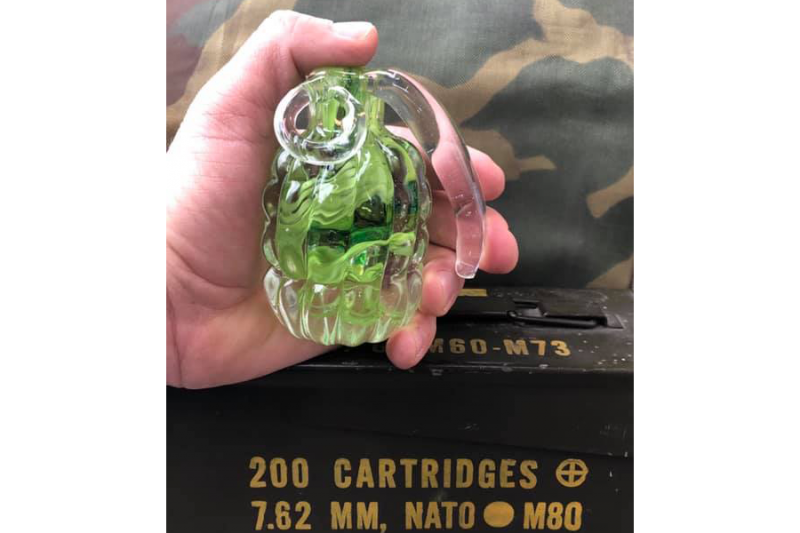 How about this special limited edition Hand Grenade Paperweight workshop? We are blowing up the notion that all of our workshops are nothing but “girly things” like: flowers, butterflies, bowls, and vases. This is a great gift. It can be funny, as in “a wife is like a hand grenade; remove the ring and your house is gone,” OR it can be a serious piece made for the military, veteran, patriotic man/woman in your life. Don’t forget that Memorial Day and Father’s Day are just around the corner! This workshop will be available Friday, 17 May-Monday, 27 May only. 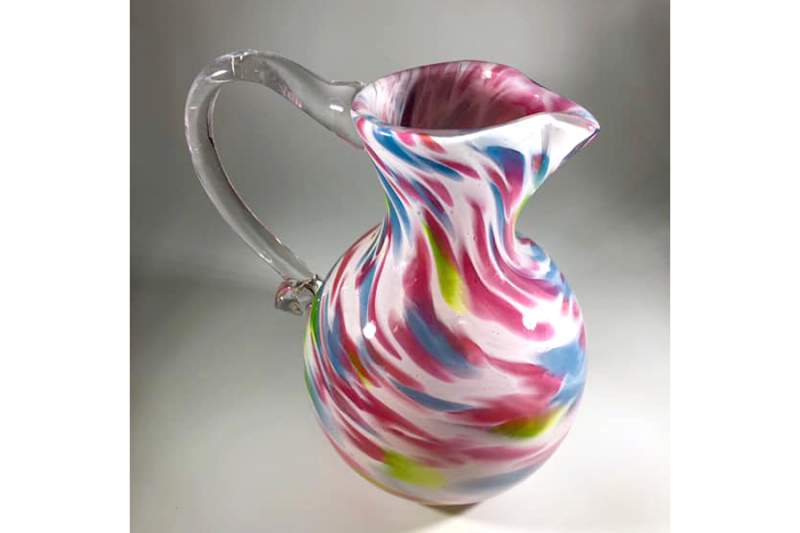 Christian developed this beautiful special limited edition Pitcher (full-size) workshop for you with Mother’s Day in mind. Make this piece for the special woman in your life or what could be better than planning a mother/daughter or mother/son date in the studio? This workshop will be available Friday, 26 April-Sunday 12 May only. No Limits To What You Can Learn! NO EXPERIENCE? NO PROBLEM! 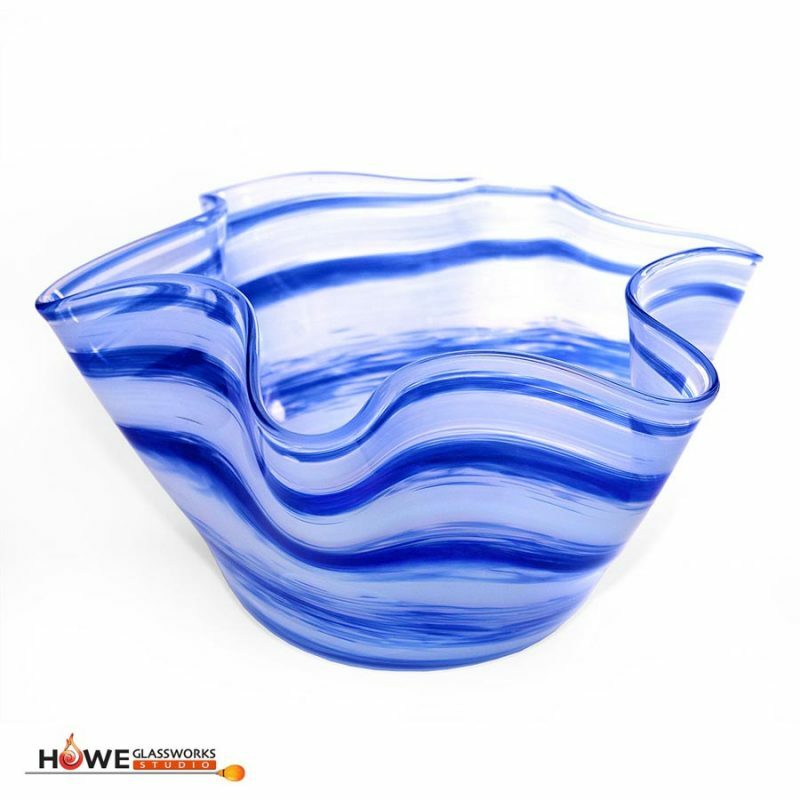 In the workshops below, we offer a private hands-on glassblowing experience. You will work with your instructor, who will help you create your very own work of art. 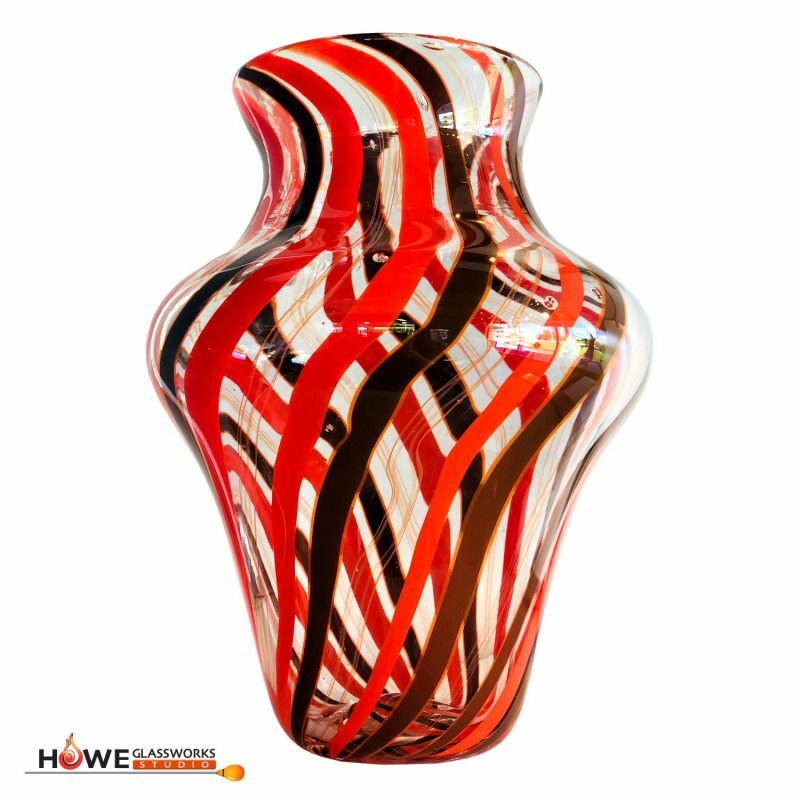 You choose your workshop, glass colors, and then we will guide you through the step by step process of bringing your piece to life. 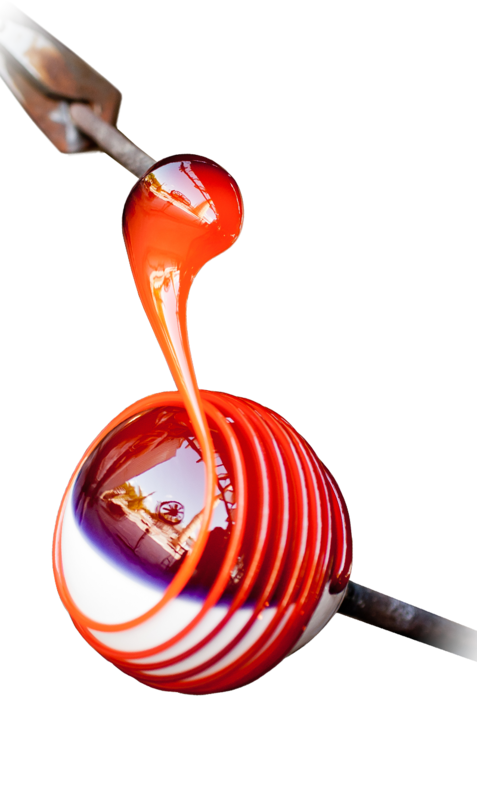 This 10 week, 30 hour intensive course will teach you: the fundamentals of glassblowing, hot shop safety, assistant skills, solid and vessel forms, creation and design. You Design it, We Create it! 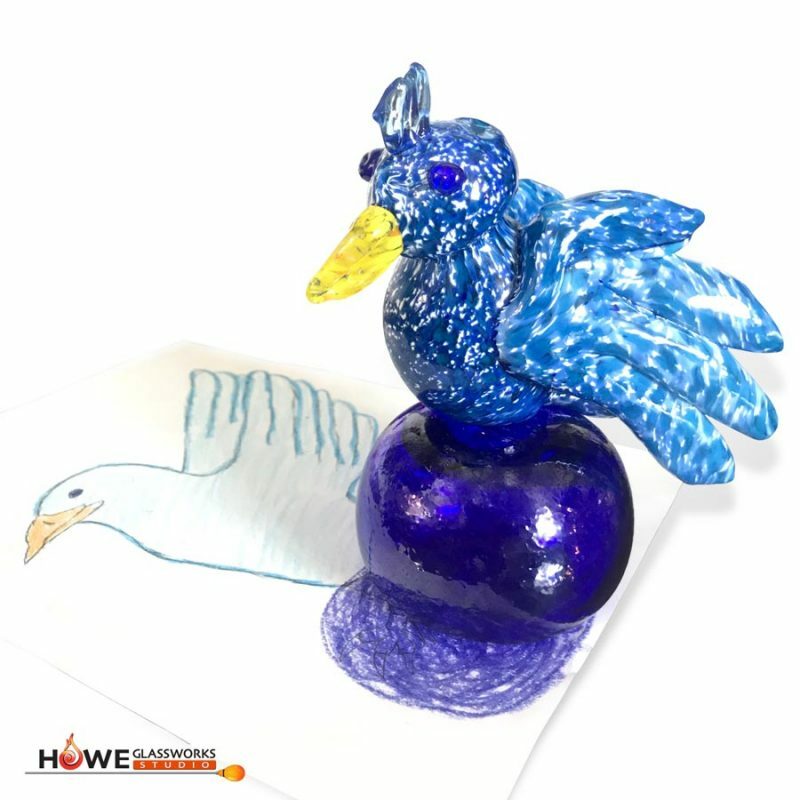 This educational program is designed to give the children in school, scout, and camp groups the opportunity to see their design brought to life in glass. 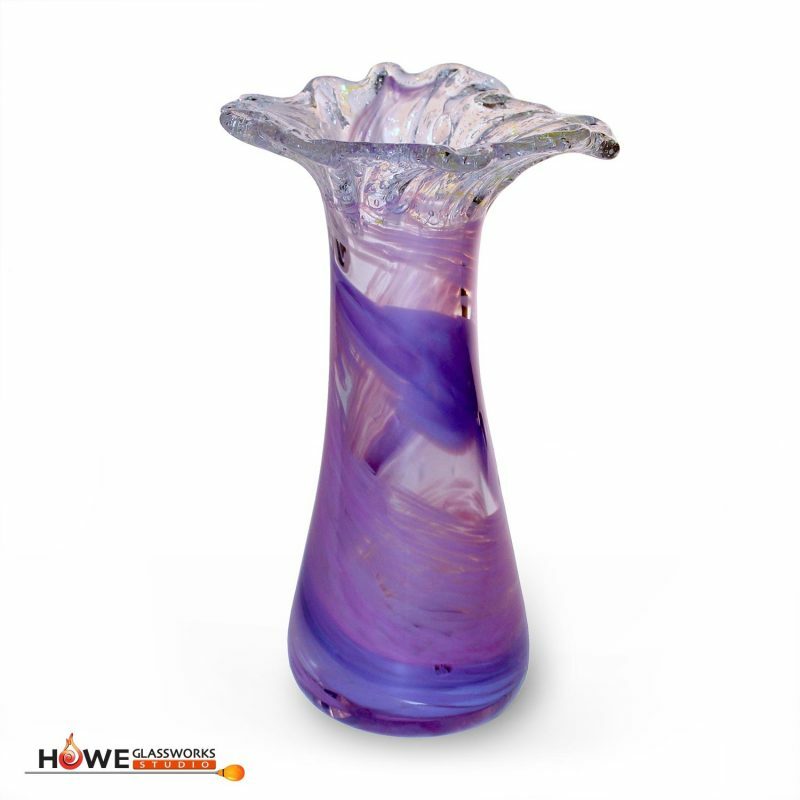 Our glassblower will randomly choose a picture submitted by your group and that design will be created by our talented gaffer. 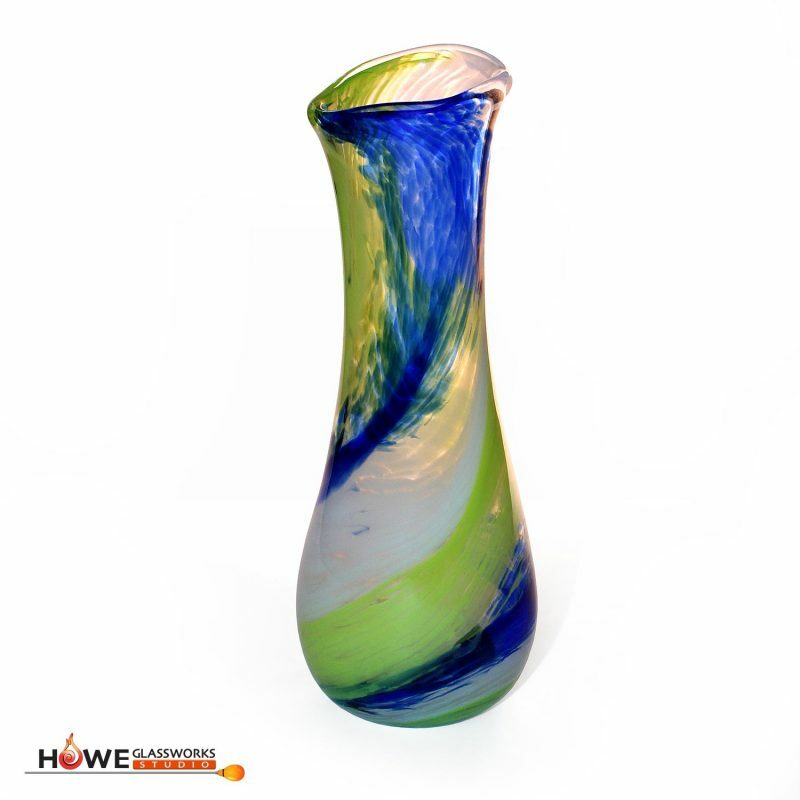 The person whose design was chosen will have the piece directly shipped to their home. 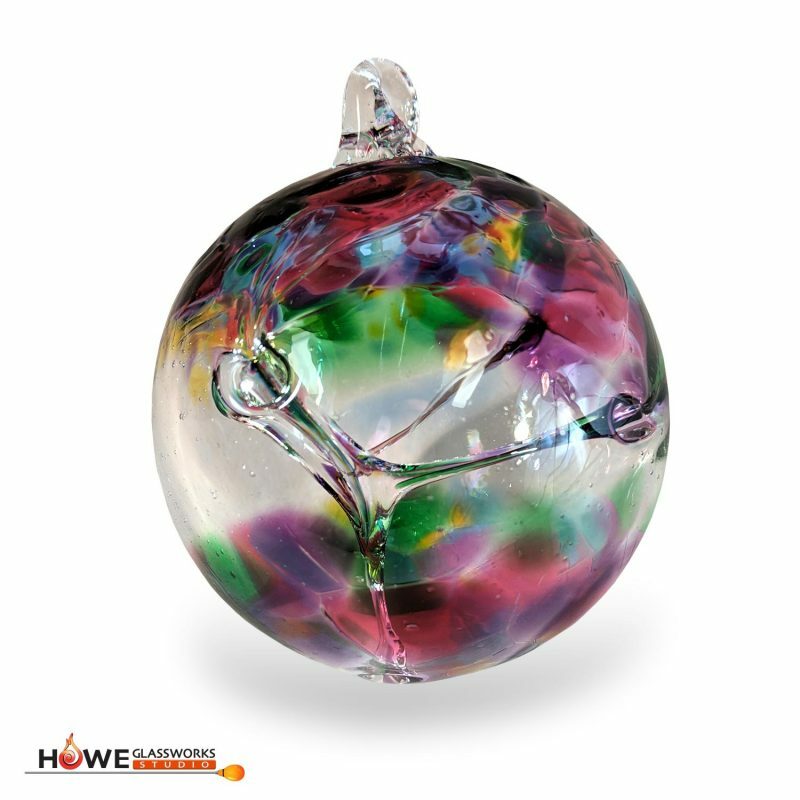 All other children in your group will receive a complimentary Howe Glassworks medallion. 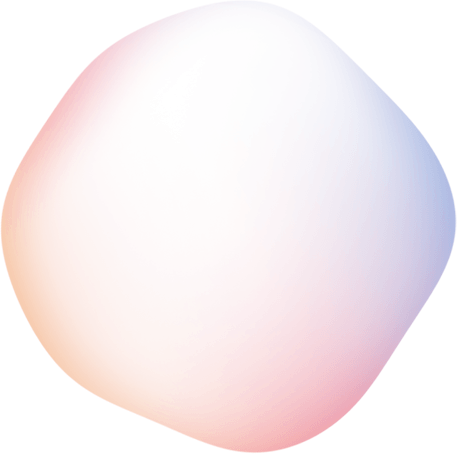 Click below to download and print the form for each member in your group to draw their creation. 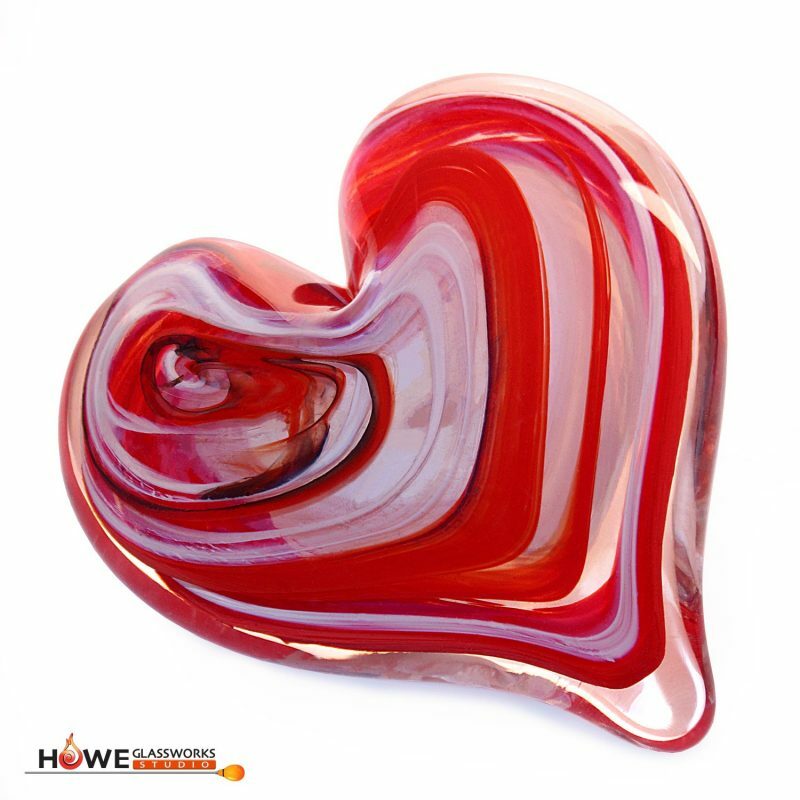 This program offers the opportunity to memorialize your loved one or beloved pet in a handcrafted glass creation that you can keep forever. 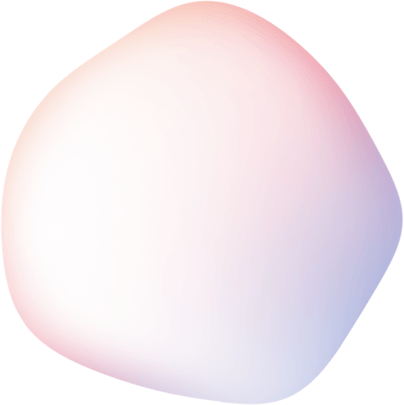 This program is also available even if you are not able to visit the studio in person. 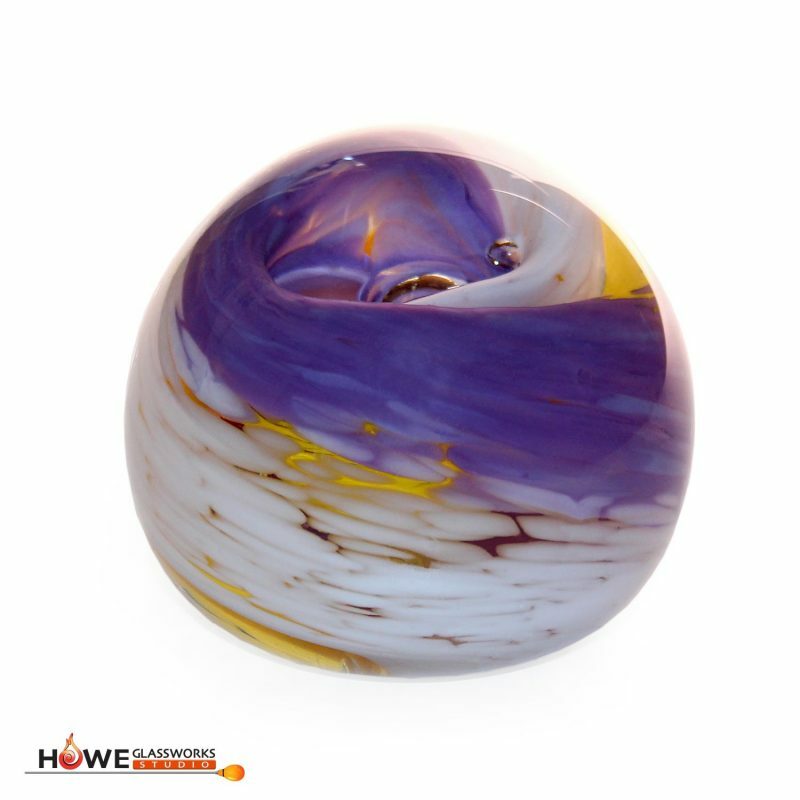 Ship us the ashes of your dearly departed, your piece will be made specifically for you with love and respect by infusing the ashes into glass and creating a lasting beautiful memory. Repairs are available upon request. Pricing will be dependent on the size of the repair. Want to host a bridal shower? 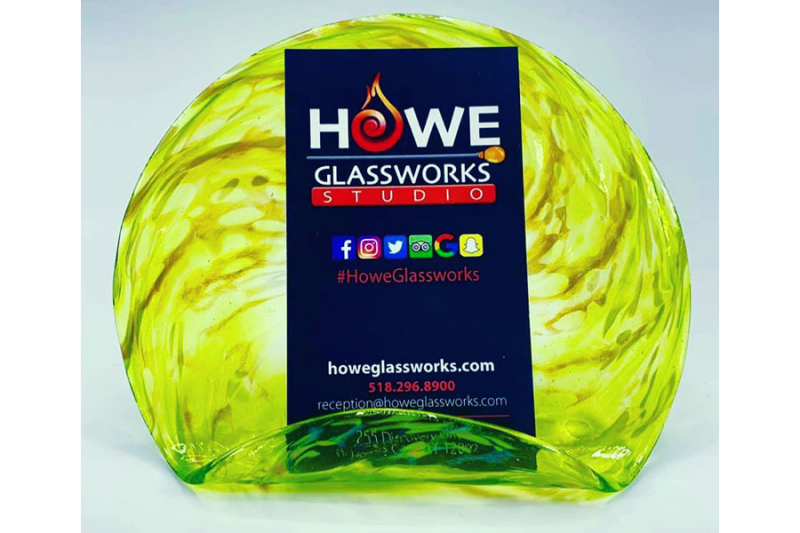 To inquire about hosting a special event, please email us at reception@howeglassworks.com. It’s Amazing To Just Watch! Dorian discovered her passion for creativity at a very young age realizing that artistic expression brought her immense amounts of joy. She spent most of her childhood exploring many different mediums such as: dancing, painting, drawing, and pottery. 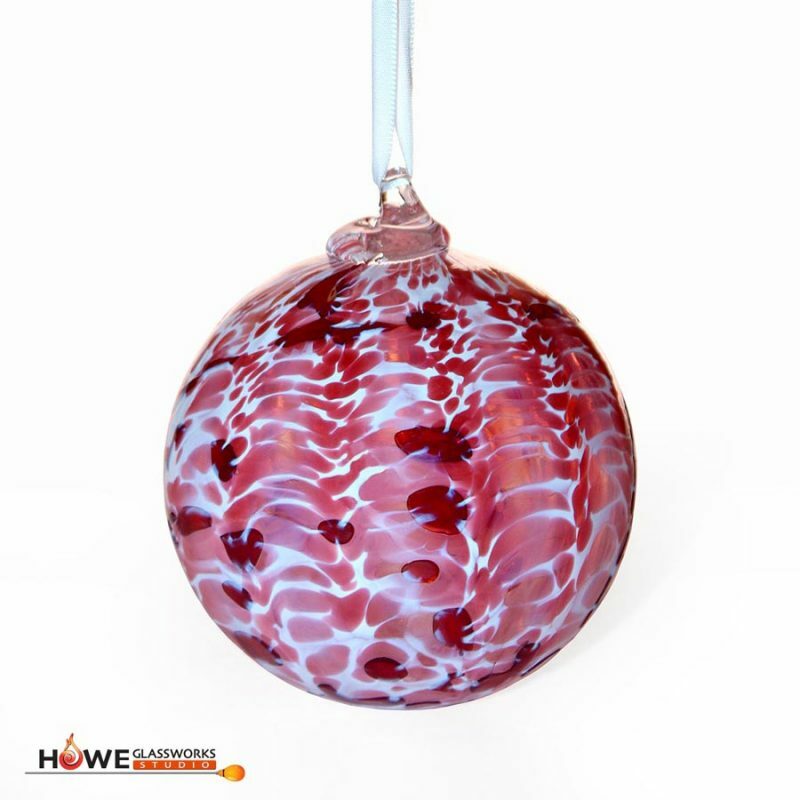 Her passion for glass began in her hometown of New Orleans where she saw glassblowing for the very first time at the New Orleans Glassmaking and Printing Company. 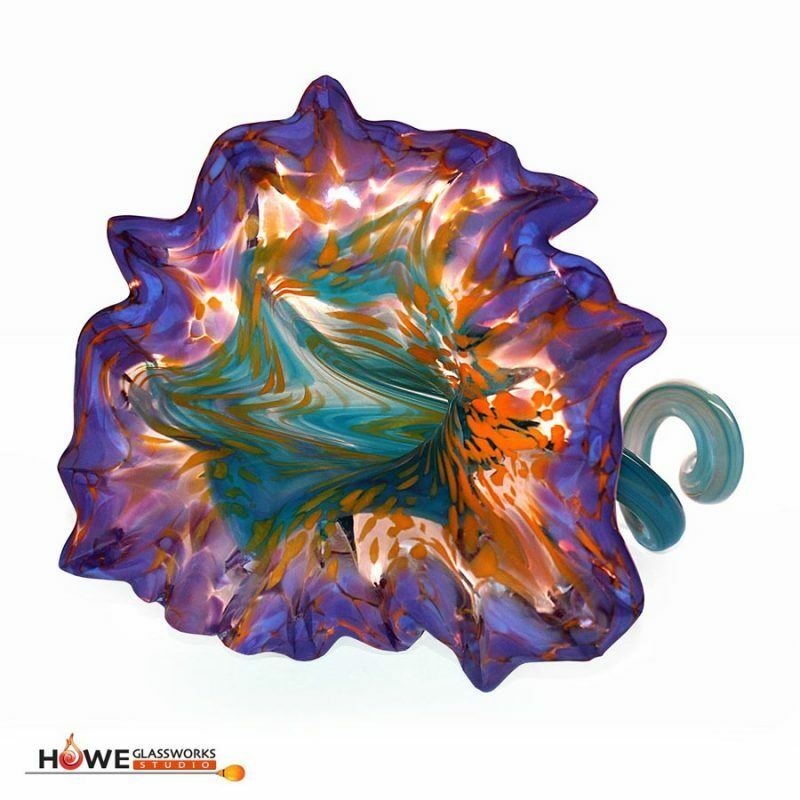 In 2014, Dorian started an apprenticeship at Hollywood Hot Glass under the tutelage of Master Gaffer Brenna Baker Brown which deepened her love for the art. Spending countless hours, Dorian has been able to hone her own skills and continue growing as an artist. 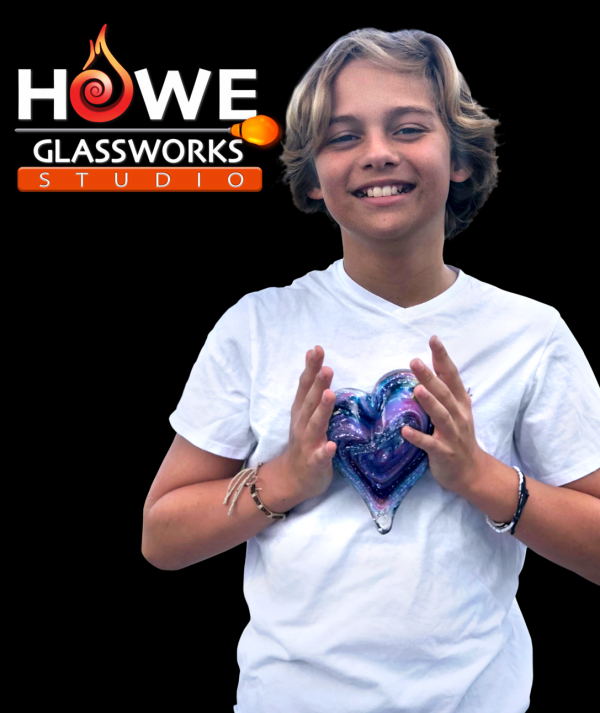 Dorian is very excited about her newest adventure and accepting the position of Resident Artist and Head Director of Howe Glassworks Studio at Howe Caverns in Howes Cave, NY. 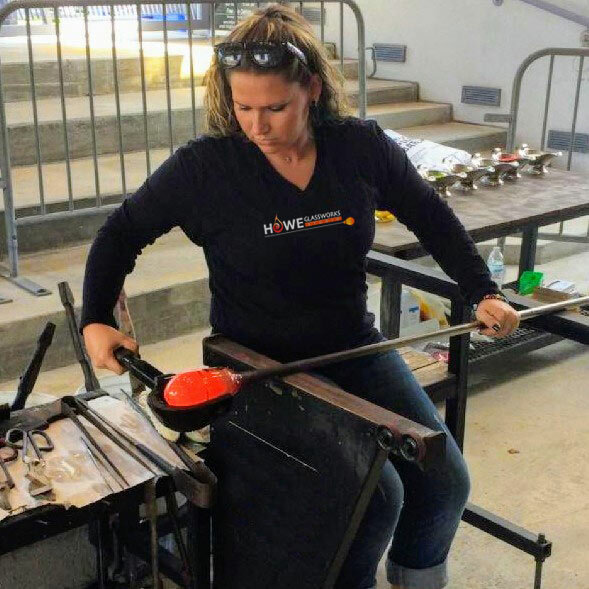 Dorian will use all of her training and knowledge to bring the amazing art of glassblowing to the Capital District and share her love of the art with our guests. Always having been a creative youngster, Christian Gerena explored his interest of art through pencil and paper. Hailing from Cleveland, Ohio, studying at the Cleveland Institute of Art, only seemed like a natural step for him. 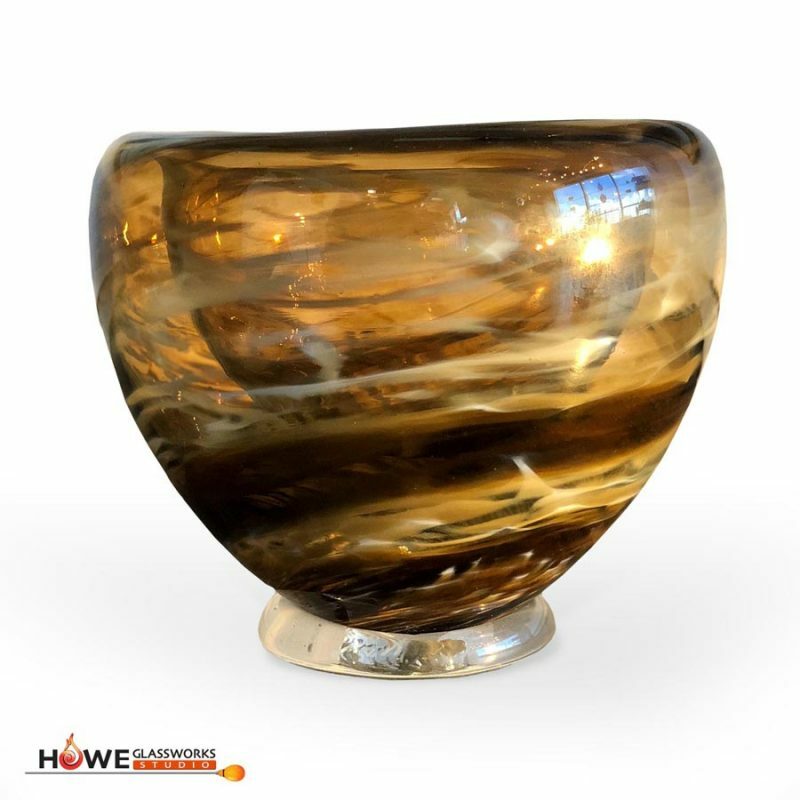 While working as a Teaching Assistant in the glassblowing studio under the wing of well-renowned glass artist, Marc Petrovic, he discovered his true love of glassblowing. Christian quickly realized that this shape shifting hot liquid was not just an inanimate object, but rather a fantastic, living, breathing form of art. 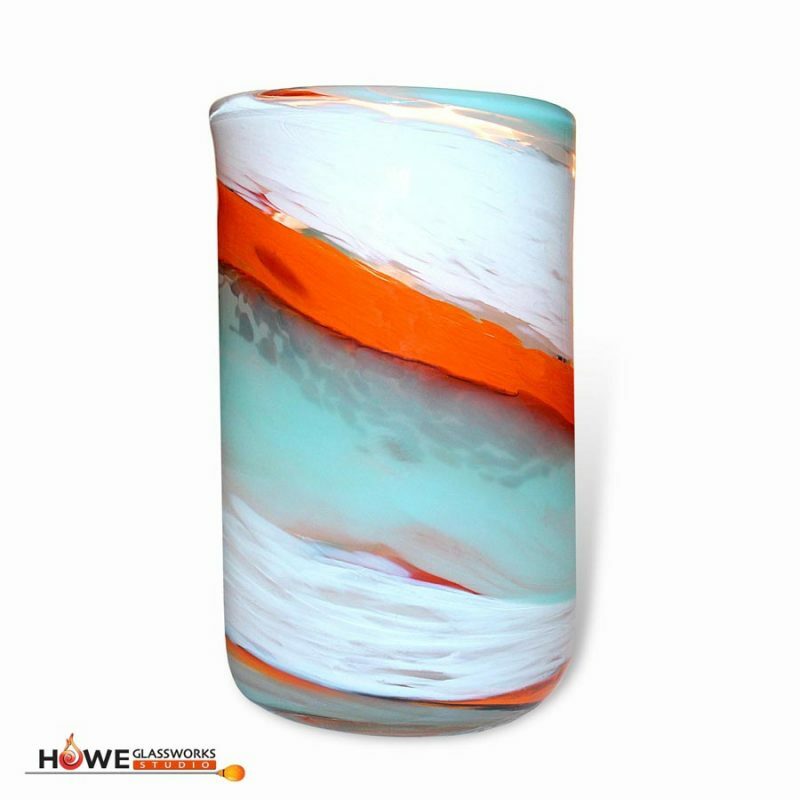 After studying at the CIeveland Institue of Art, Christian worked for two years at Hollywood Hot Glass in Hollywood, Florida. 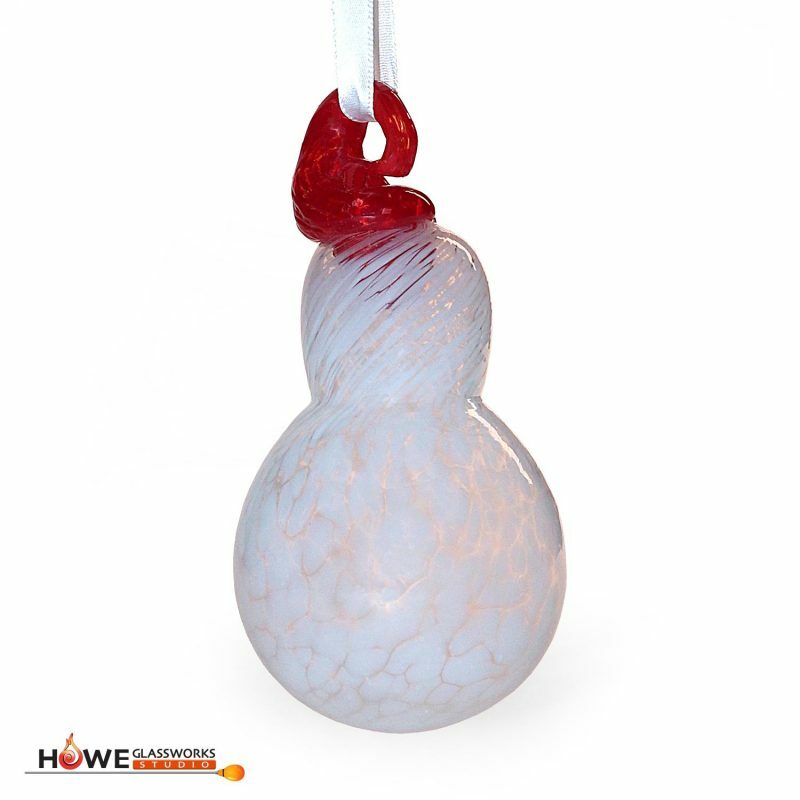 Currently, he is focusing on the ancient technique of Venetian glassblowing, along with his passion of teaching this fascinating art to others. 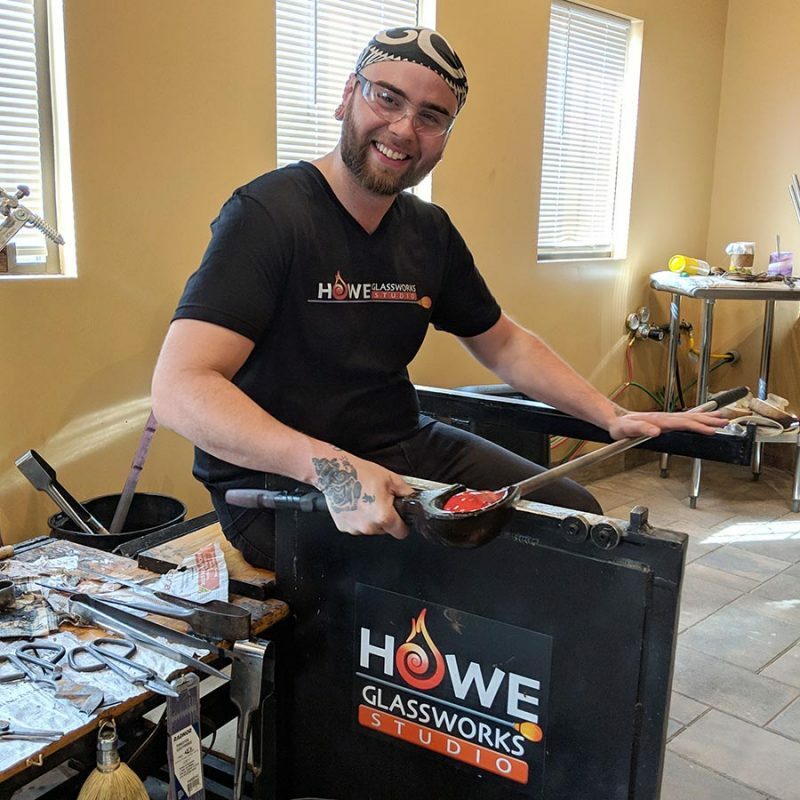 Christian is very excited to bring his skills here to Howe Glassworks where he hopes to continue fine tuning his own artistic visions as well as sharing the true majestic nature of glass with our guests. 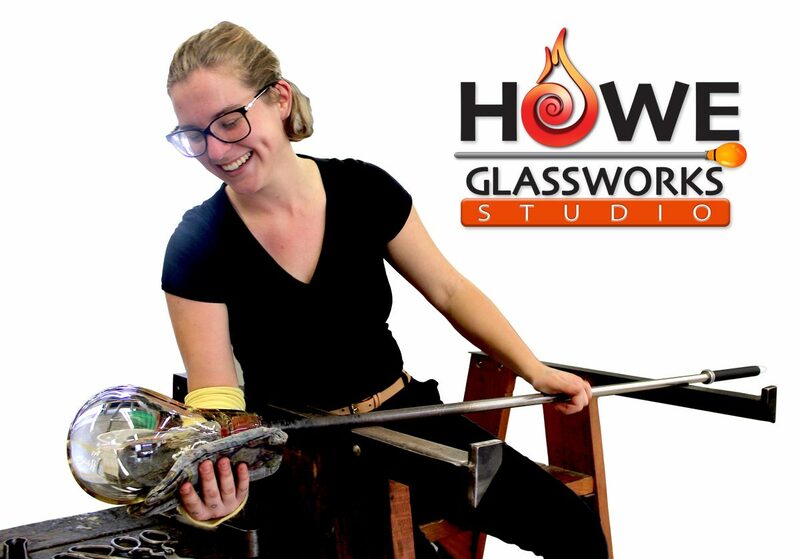 Anissa White found her passion for glassblowing during her undergraduate studies at the Hartford Art School, where she received her Bachelor of Fine Arts degree. 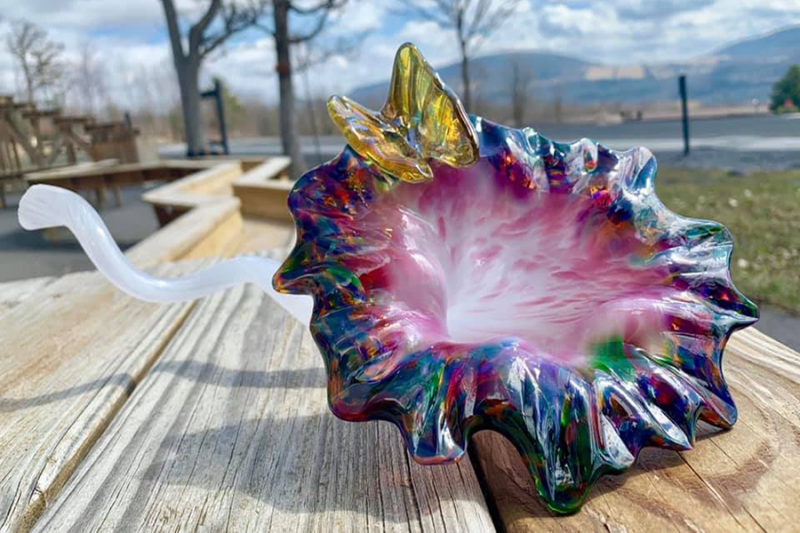 After taking her first glassblowing class, Anissa fell in love with a medium that was both challenging and exciting to work with. 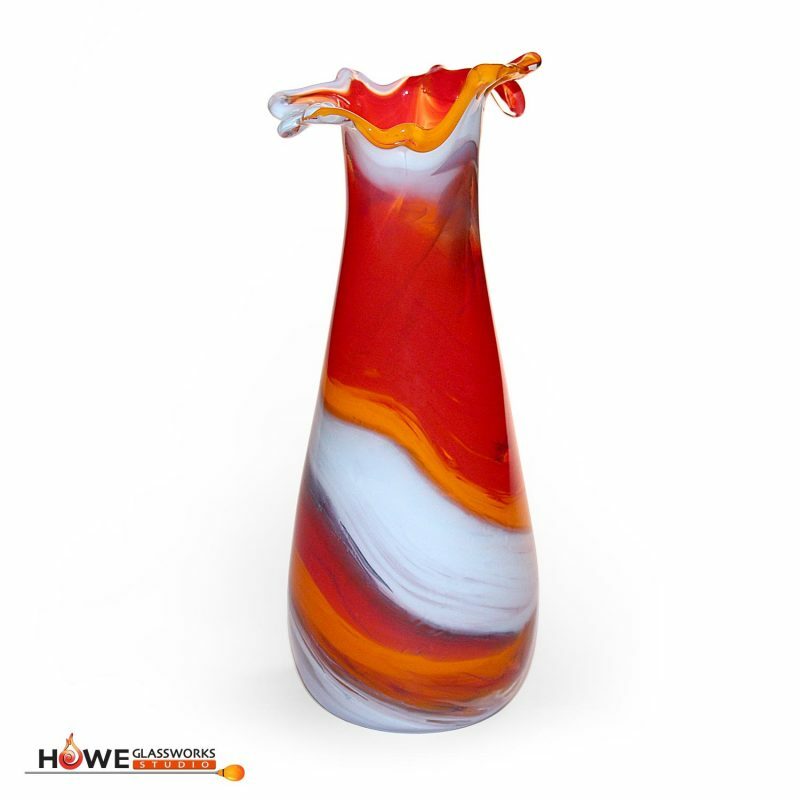 Several years of hot glass fabrication classes allowed Anissa to develop a style of work that ranges from intricate flora imagery to functional work including: vases, cups, and various vessel forms. 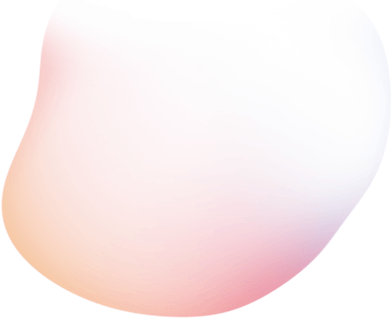 She brings a playfulness to her forms through exploring color application techniques. 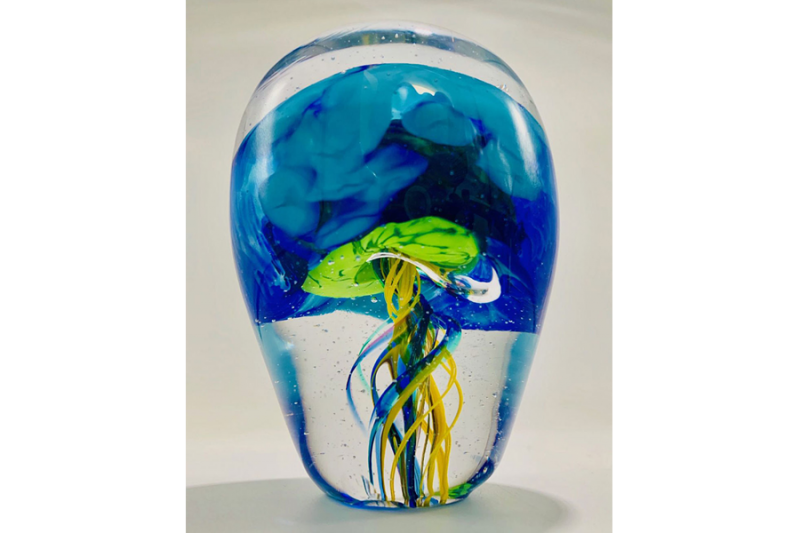 After graduating from Hartford Art School, she spent a year down in South Florida continuing to study both glass and ceramics; refining her own skills as well as teaching classes in both mediums. Teaching brought Anissa off the bench and onto the floor of the studio where she discovered that instructing students on techniques and forms brought her as much joy as creating her own art work. Anissa is currently working under glass artist, Christopher Gray, in Cedar Rapids, Iowa. 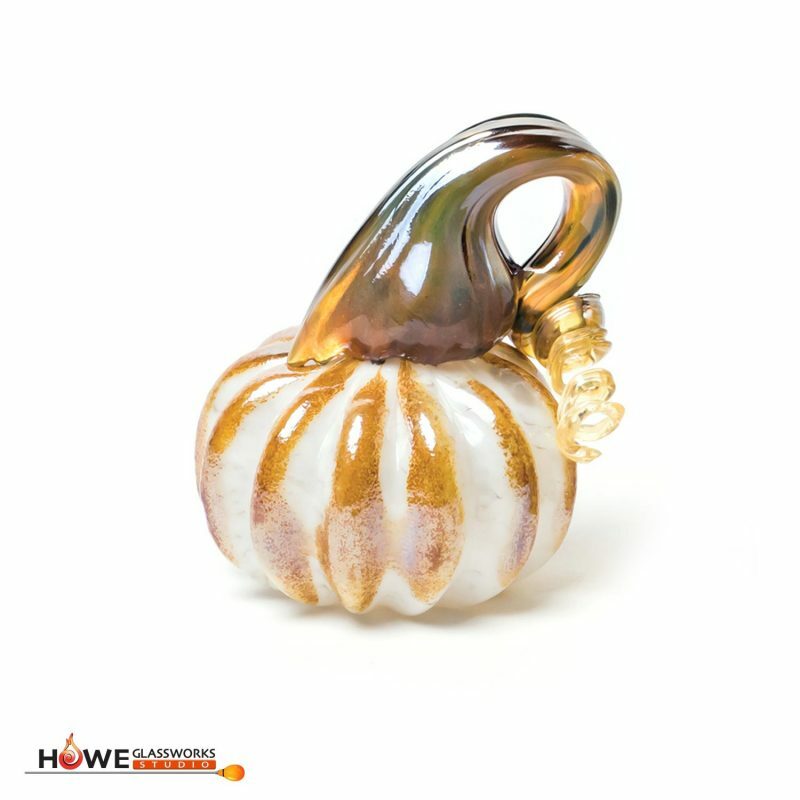 She is excited to be able to share her passion for the art of glassblowing with the guests of Howe Glassworks as she continues to grow as an artist.